When Living DNA reached out to me with a collaboration proposal involving an opportunity to learn about my ancestry, I was over the moon! 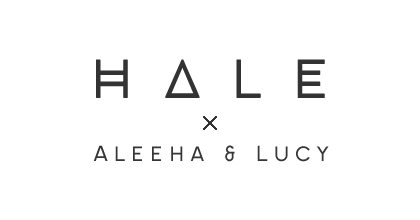 This has got to be one of my most exciting collaborations to date. It has now been a few months since I sent off my DNA sample and my long-awaited test results have finally arrived and yes... there are definitely some unexpected surprises! 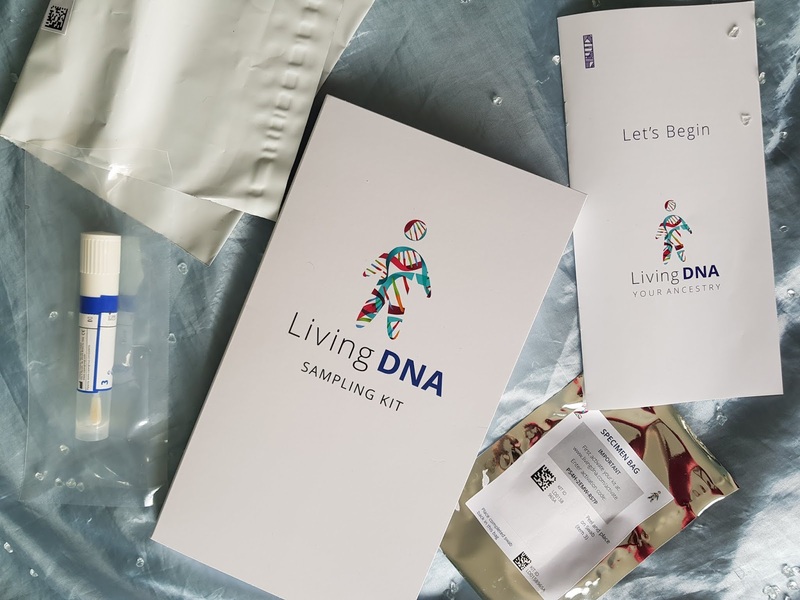 I received a small package including everything I would need to send off my DNA sample alongside a little leaflet with the step by the step instructions (which are super easy to follow, hence why I am not explaining the details in this post). Before you send your sample off, make sure to activate the kit online using the unique code they provide you. The DNA is collected by using the provided mouth swab; just remember to not eat, drink or smoke at least an hour before taking the sample as this affects the quality of the sample. It takes approximately 2-3 months for your results to appear on your online portal once you have sent your DNA sample, but you can track the whole process online! The family ancestry section was the most fascinating section of my results! As expected, my results confirmed that I was 68.5% South Asian, however, there were definitely some surprises too. The photos above show you an in-depth insight into my results. As you can see, the results allow you to identify specific regions that you are from so, for example, I was expecting to be 68.5% Pakistani, but I'm actually half Indian! The other 31.5% is where things get even more interesting! From the screenshots, you can see that I'm also from areas in the Near East such as North Turkey and areas in Europe such as Italy as well 1.3% Chinese! Living DNA also present your family ancestry in the form of a pie chart and timeline to show you how your ancestry has developed throughout history. For those of you who are clueless and have no idea what your motherline is (like me when I first heard the term...), I'll sum it up quickly for you. Your motherline is your direct maternal heritage which is passed onto generations via mitochondrial DNA (A-level Biology kids where you at... don't even lie, this is fascinating). Your mitochondrial DNA is traced back to identify your Haplogroup! From my results, I have found out that my motherline signature belongs to the 'H5' group which is believed to be 9000 years old and originates in West Asia. Not only did my results tell me where my Haplogroup originates, but I also found out where the majority of people who belong to the 'H5' group live currently! The 'H5' group is found in a number of countries, most commonly, Wales which is actually so cool because I don't live too far from there! Living DNA also present you with a migration map to show you the journey that your ancient ancestors could have taken across the world. Living DNA have provided me with a really detailed insight into my ancestry and motherline... so detailed I wasn't able to cover all the areas of my results in this post! It has not only been an incredible experience collaborating with them but also being able to learn so much about myself that I wouldn't have known otherwise. 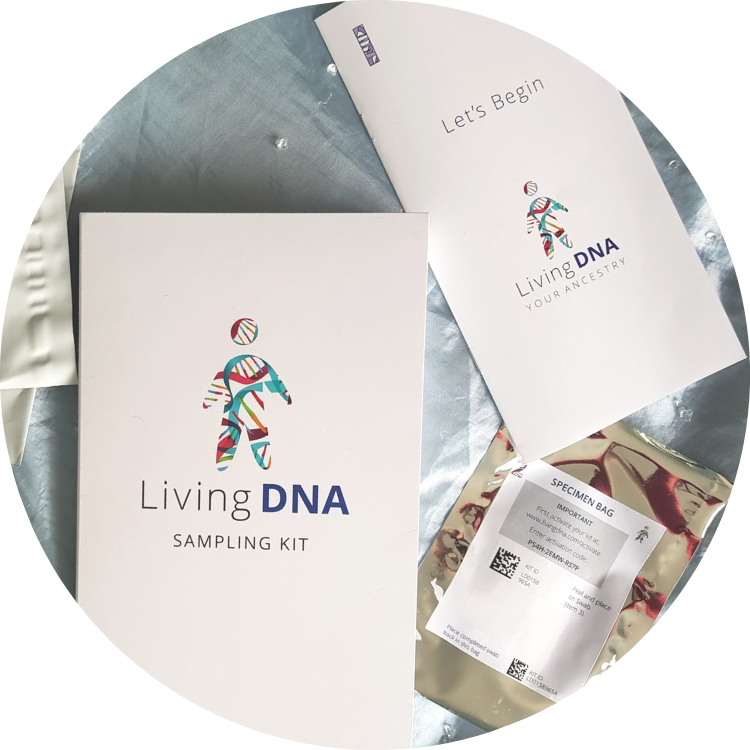 If any of you are also interested in learning more about your ancestry, then definitely check out their site and look into purchasing a kit from Living DNA!